Get the best in tumbling classes at Omaha School of Music and Dance. We offer classes for ages 3-10 and boys and girls are welcome! Whether you are an athlete, dancer, cheerleader, or just getting started we are the place for you! We will provide tumbling, jumping, and motion training. Our classes focus on specific skills, such as back handsprings and back tucks, as well as, general skills and instruction in performance technique and choreography. Omaha School of Music and Dance has developed a fantastic tumbling class with the help of our amazing tumbling and acrobatic instructors. Our program is designed to teach each athletes and dancers everything they need to know to be a great tumbler. We offer several levels of classes to ensure the best instruction for each class. The class sizes are smaller for more devoted attention for your child. In addition, this class introduces students to basic skills such as the forward and backward roll, handstand, bridge, cartwheel, round-off, and back handspring drills. Students will learn to perform all these skills and more in synchronization. For further information, contact us or please call our administrative staff at 402-515-9639. 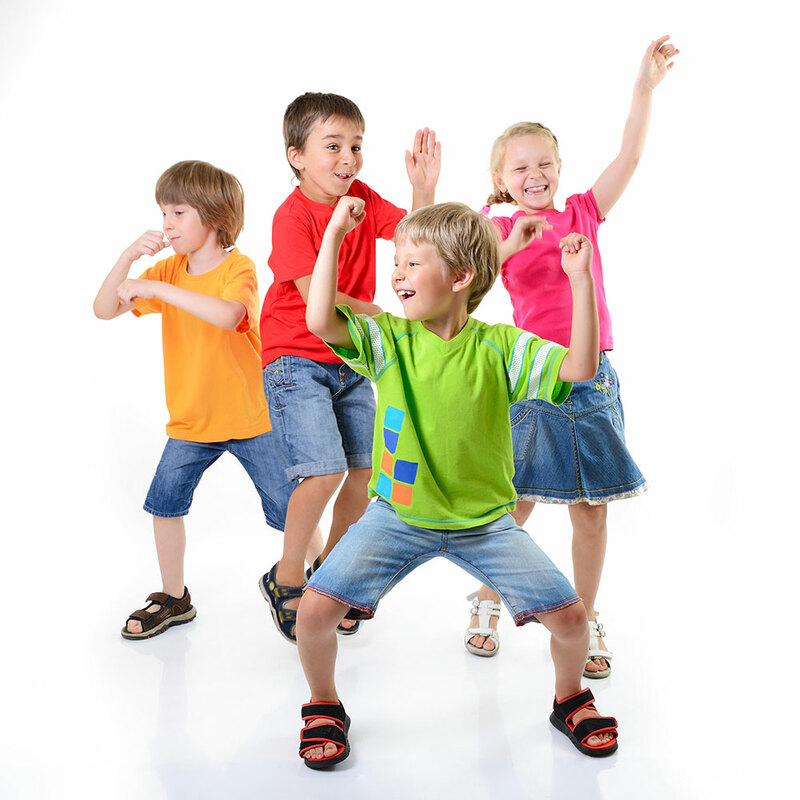 Register Online for Dance Classes Today!